Ugh! Word problems! Students of all ages dread them. Why? How can you change their perception from one of fear to one of confidence? It can happen. Really! I promise! Those are words I’ve actually heard from students’ mouths. Find the solution that turns, “Oh, no! 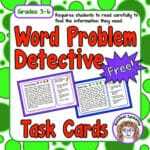 I HATE word problems!” into “I can’t wait to solve these!” Find the solution that allows your students to actually apply all those computation skills you’ve spent so much time and effort teaching. 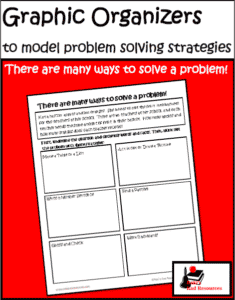 Cultivate a deep understanding of word problems and build student confidence. These tips are practical. These tips work. 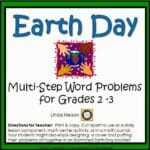 And, they are super easy to implement with this FREEbie. 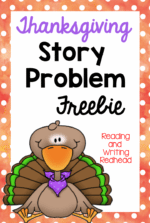 Go to my blog post and use the tips and ideas as your solution, plus, download the included differentiated FREEbie for 5 different skill levels! 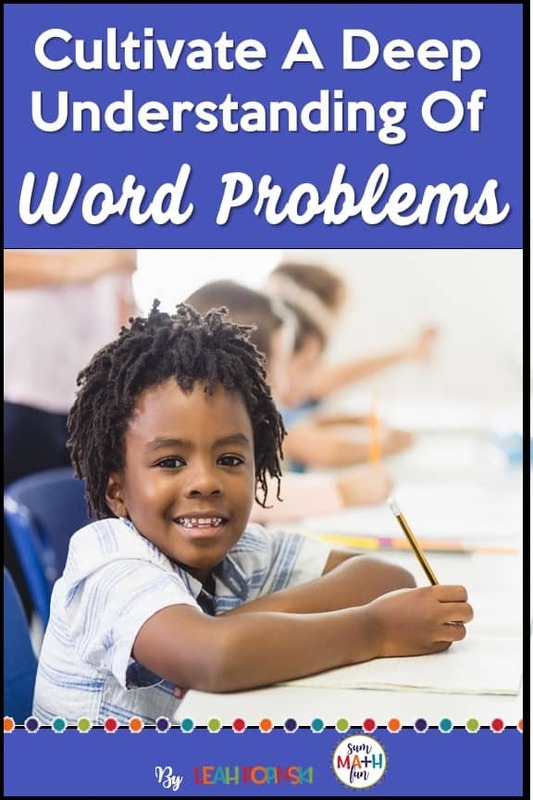 For your FREE Spin-a-Word-Problem download plus details, tips, and ideas for creating your Word Problem Prodigies check out this post. If you are already a Sum Math Fun VIP member, you may download this FREEbie from our Resource Library. Thanks! And as always . . .